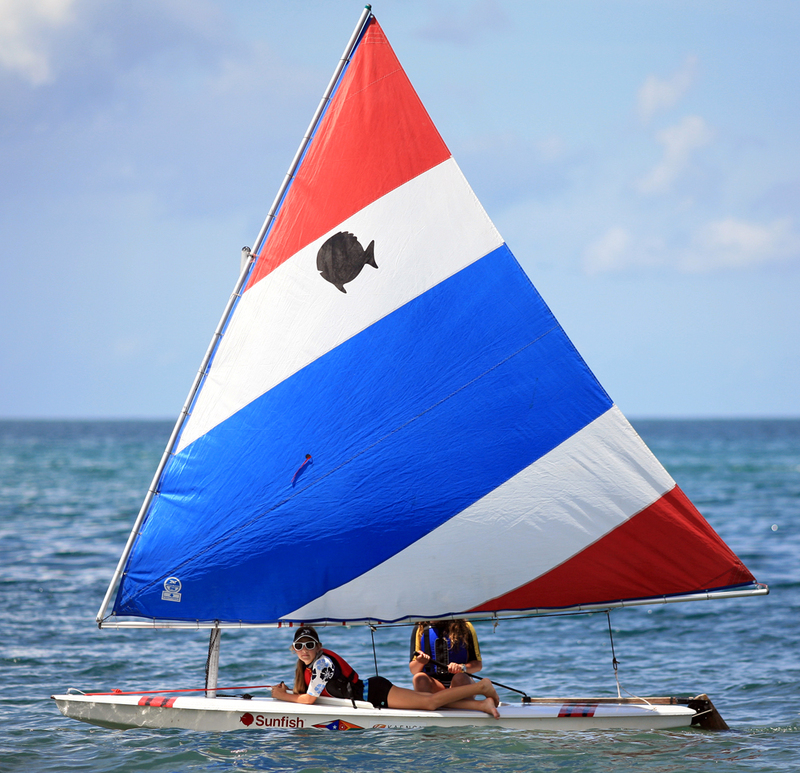 Join us for youth sailing on Saturdays this fall. This program is open to all Summer Sailing graduates. Keep your sailing skills strong and have fun on the water! REGISTER HERE! **Packages are transferable to friends and family. Call 787-421-4700.